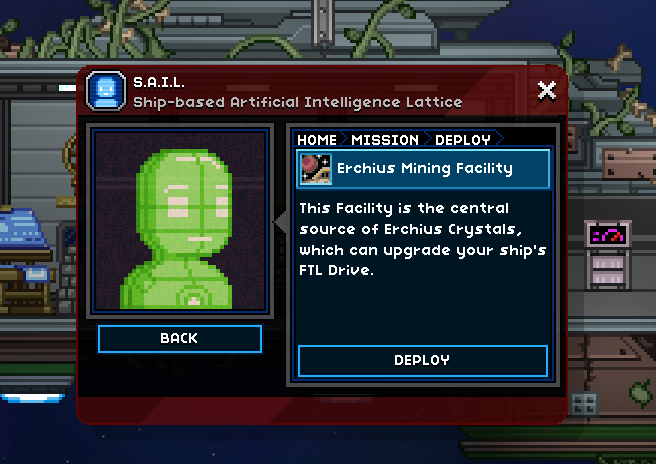 I can repair that ship, but it's gonna take 20 Erchius Crystals... You'd better get yerself over to the Erchius Mining Facility. I've sent the location coordinates to yer ship's SAIL. Perfect! These'll do the job. I'll go ahead and fix up yer ship right now.